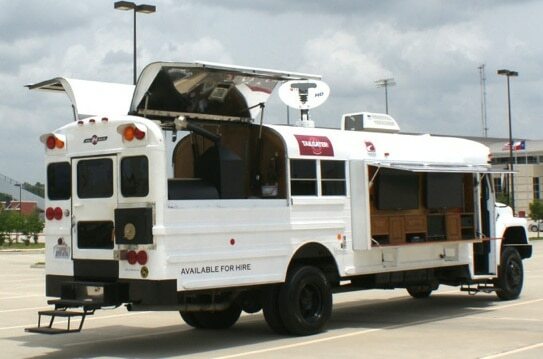 When you see awesome tailgating vehicles that move and look like nothing you’ve ever seen before, you can’t help but stop and stare. This moment of awe we call “WOW Factor”, and we are the experts at creating it. 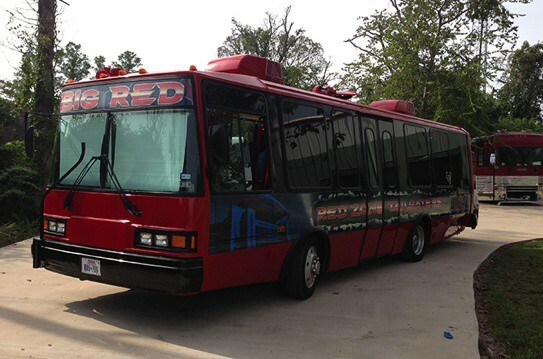 Imagi-Motive is the only custom manufacturer in the country that can pull off the crazy tailgating vehicles you see below. 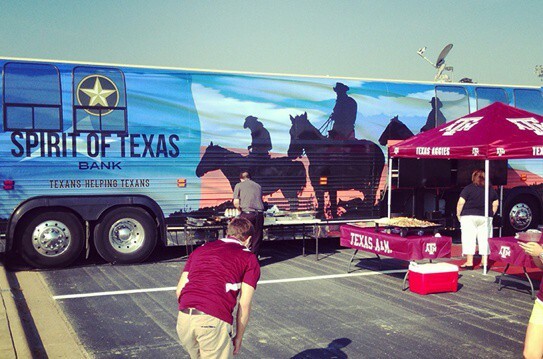 Tailgating is in our blood, and we can’t wait to see what crazy ideas you might come up with next. 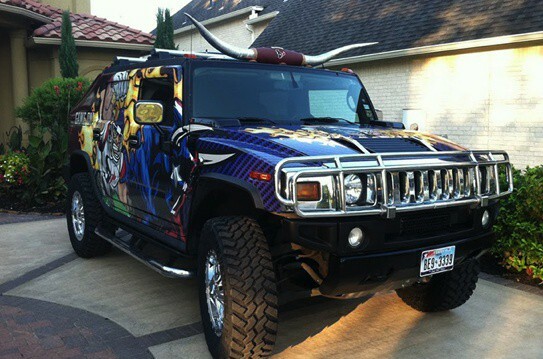 If you just want to be the envy of the parking lot, leave it to us and we’ll provide the “WOW Factor”. 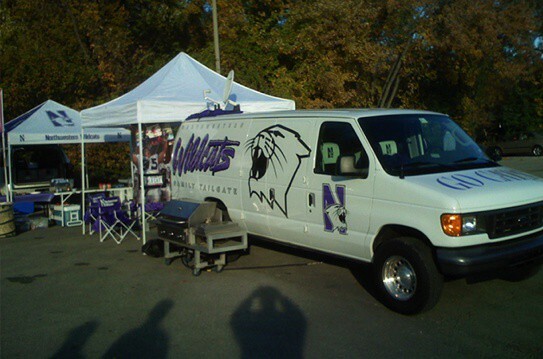 Imagi-Motive started within the tailgating industry. Just because we have branched out into the marketing and truck accessory world doesn’t mean we’ve lost our touch.